There is a Cherokee legend about 2 wolves. A grandfather was teaching his grandson about a battle inside him. He explained that there are 2 wolves constantly fighting within him. The first wolf is anger, pain, negativity, self pity, doubt and fear. The other wolf is joy, peace, confidence, happiness and freedom. These two wolves are inside each person, too. The young child thought about it and asked, "Which wolf will win?". His grandfather answered, "The wolf that you feed." Conquering chronic pain is the same way. The two wolves battling within you is the wolf named PAIN, immobility, disability, dependence, limitations. The other wolf is MOVEMENT, freedom, positivity, confidence, independence, productivity, and happiness. 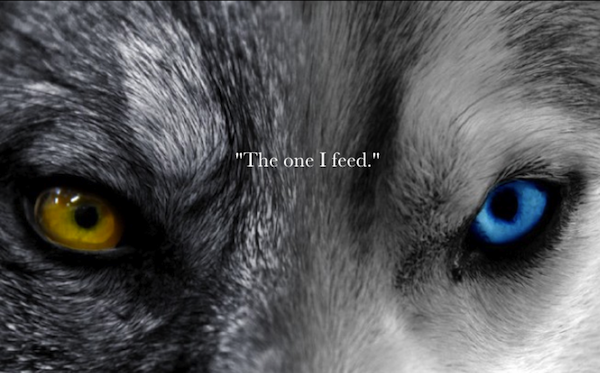 Which wolf do you feed? Our purpose as your physical therapists is to help you feed the proper wolf. We give you movement, we give you relief, we guide you to move in confidence again. Let us help you get back on track and live a pain free and happy life.